Engineering co-op student with a Mercedes-Benz. Photo courtesy of the Cooperative Education and Professional Practice Program coop.eng.ua.edu. From the March 2016 Desktop News | When Rebecca Dietz came to The University of Alabama in 2014, she knew Spanish—not German. But she knows it now, or at least she better, because in September, she and one of her peers are traveling 4,800 miles to the Esslingen University of Applied Sciences in Germany to study automotive engineering—in German. In 2014, that’s precisely what UA did—and the International German Student Exchange Program was born.  While the College of Engineering provides all of the automotive and technical training, the College of Arts and Sciences’ Department of Modern Languages instructs all of the students’ language classes. Dietz, a sophomore majoring in German and mechanical engineering, and her peers were the first to step up to the challenge. According to Dietz, the hardest part is definitely the pace at which they have to be learning. Her group took 26 of the 32 credits hours required for the German major in just two years. “Over the summer, we had a test or a paper every third day,” she said. Balasubramanian explained that typically students take German 462, Advanced German Conversation and Composition II, in their senior year, but the students in the exchange program take it as sophomores. This summer, prior to leaving for Germany for a year, they also will take a course on automotive engineering—one taught entirely in German. The program is rigorous, but it is also has big payoffs. 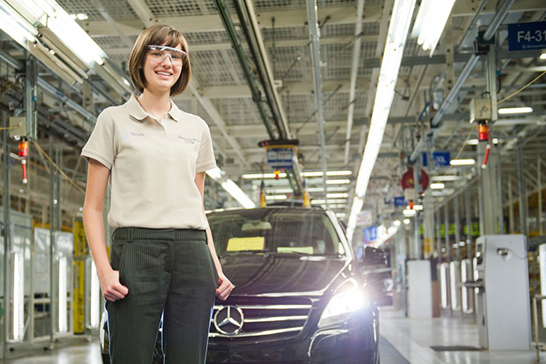 Last summer Dietz had an internship at Mercedes-Benz in Vance, Alabama. She said that there were plenty of Germans working there, and she was pleased that she could understand them and work with them. While not required, Dietz and many other students in the program have decided to take the extra culture classes that will qualify them for a double major. Even if Dietz doesn’t pursue a career in which her German is needed every day, she says that she will continue to study it.